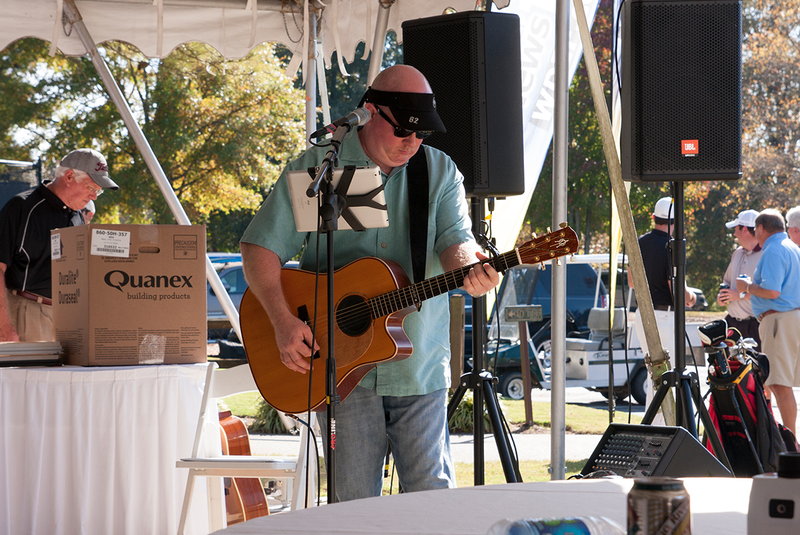 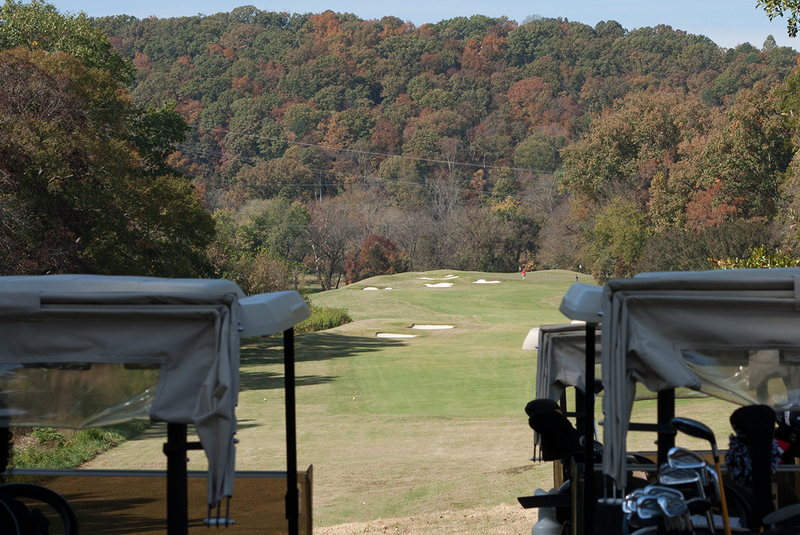 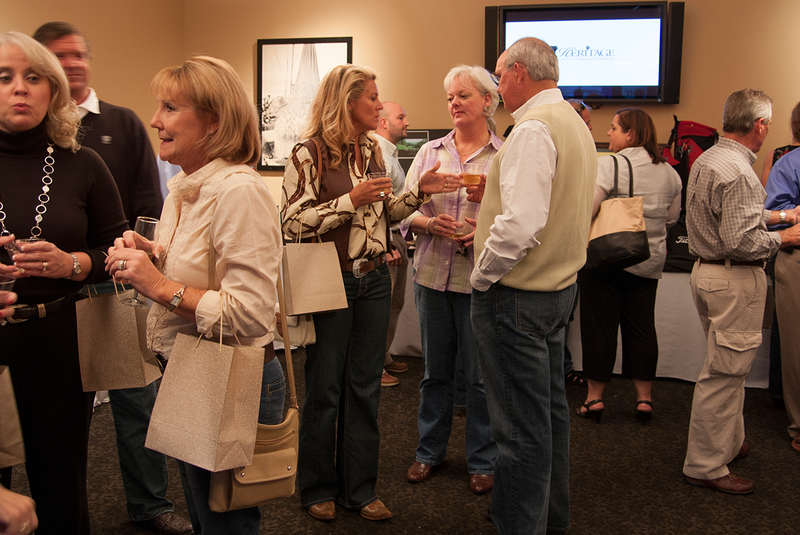 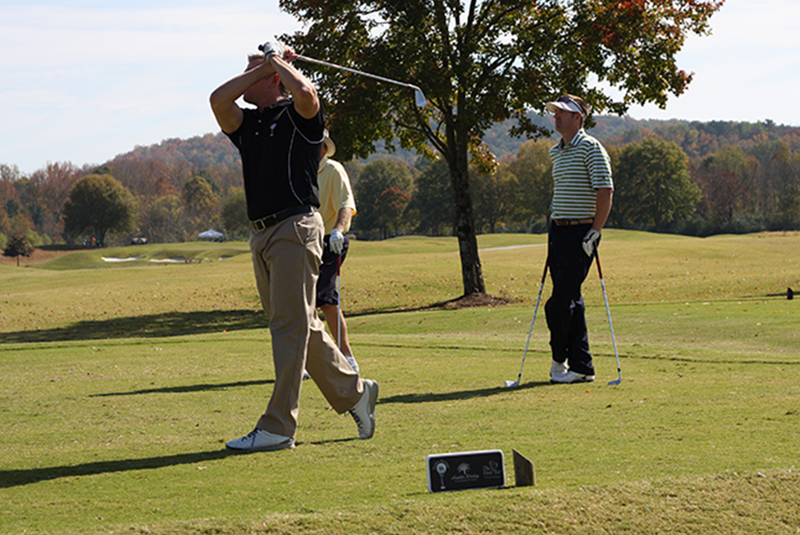 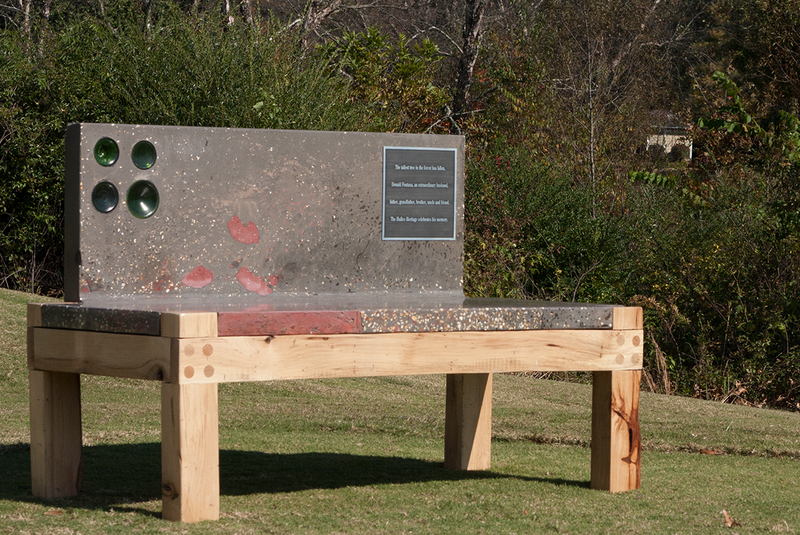 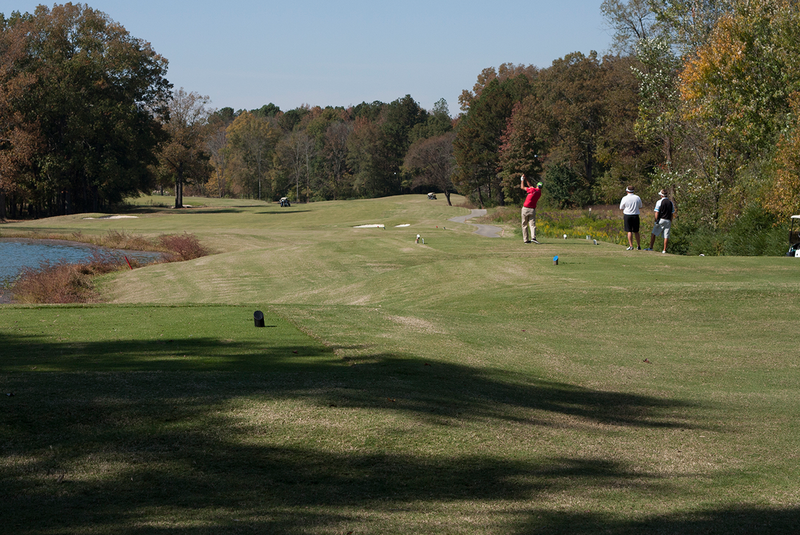 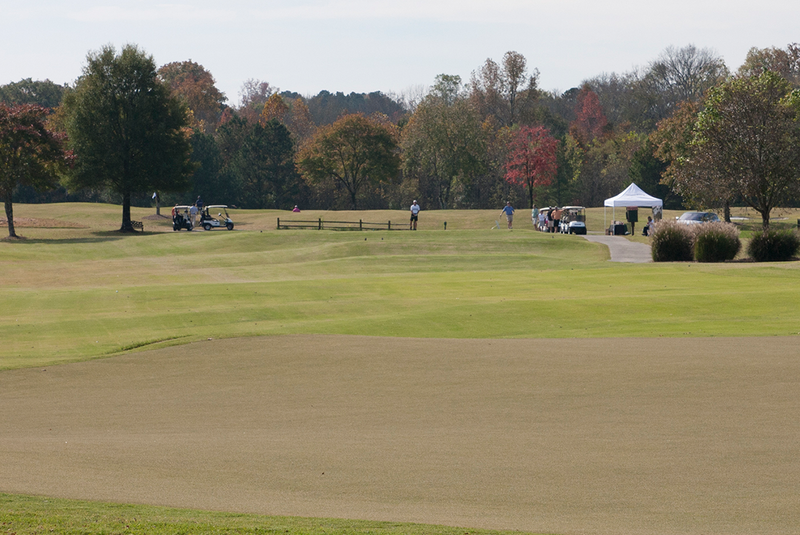 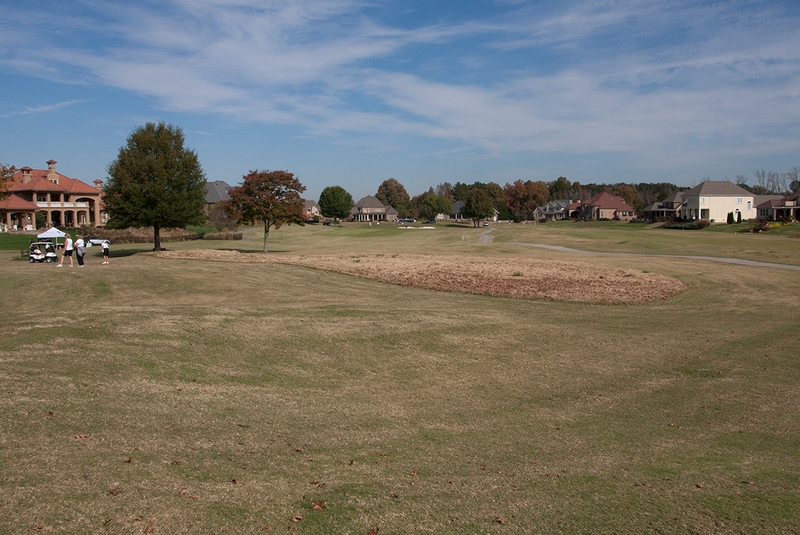 The Inaugural Hullco Heritage Event was held October 22-23, 2012 to benefit the Hunter Worley Foundation and The First Tee of Chattanooga. 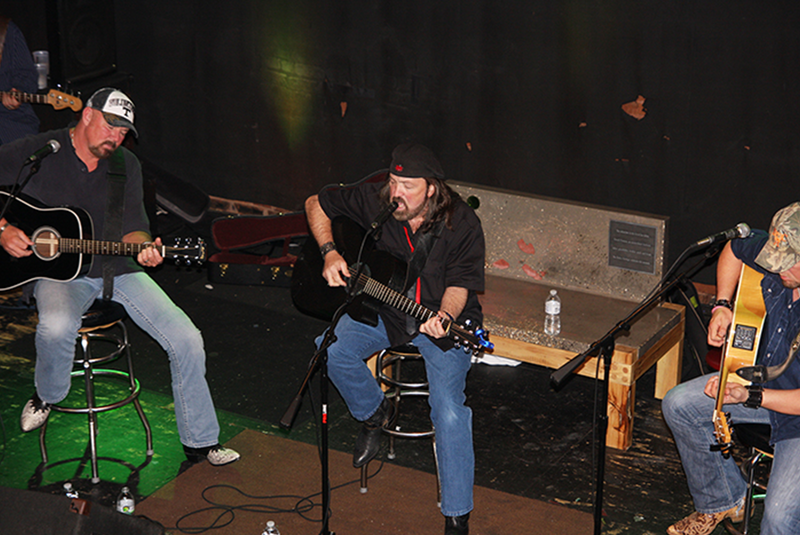 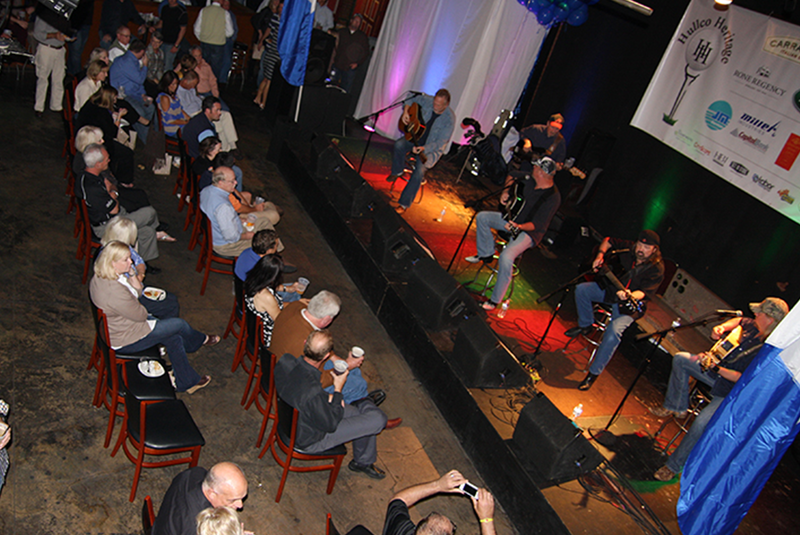 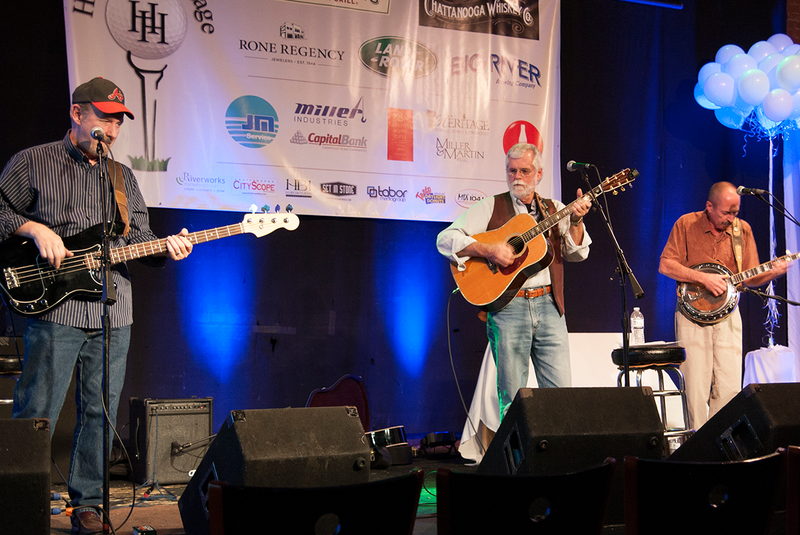 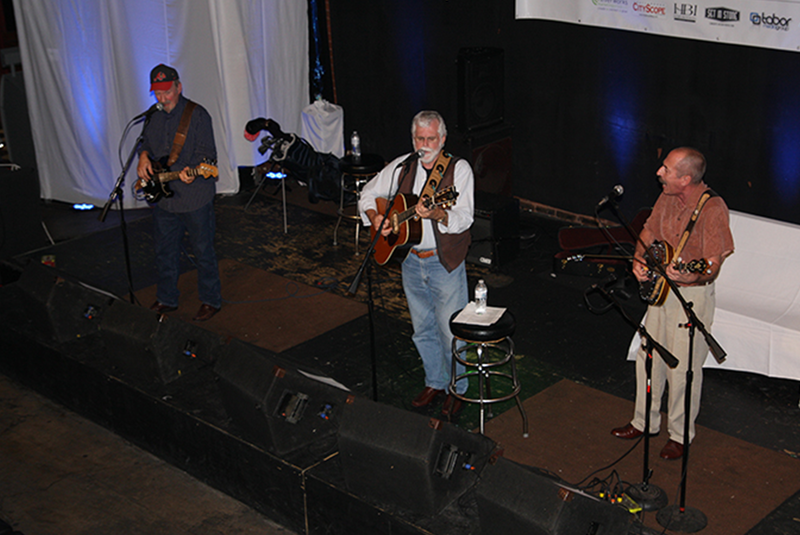 This event kicked off with a Concert and Silent Auction held downtown at Rhythm and Brews and the Blue Room at Blue Water. 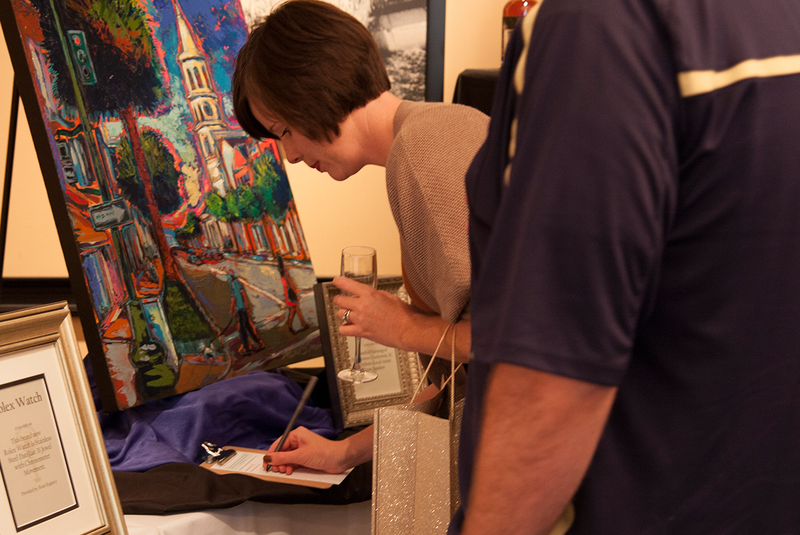 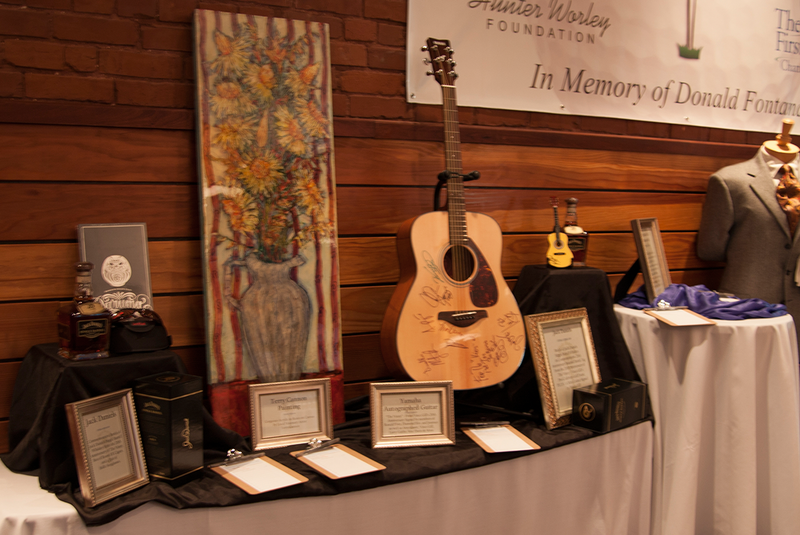 Guests were able to bid on a variety of great items, as well as listen to music by In Cahoots, Danny Shirley, Roger Allen Wade, Blue Miller and others. 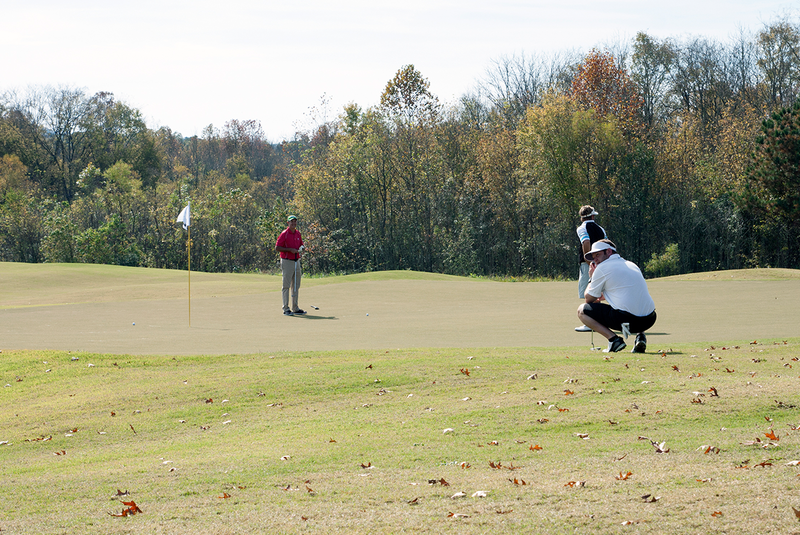 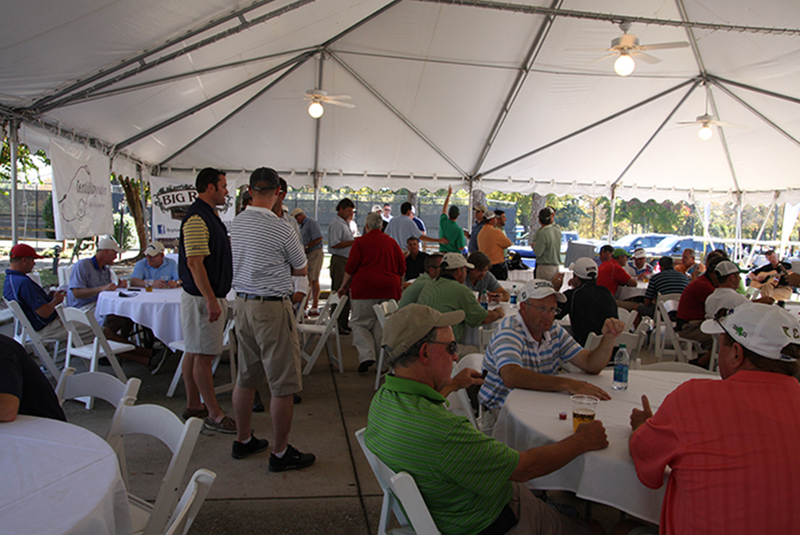 The following morning, the Golfers gathered at Council Fire for the Hullco Heritage Golf Tournament. 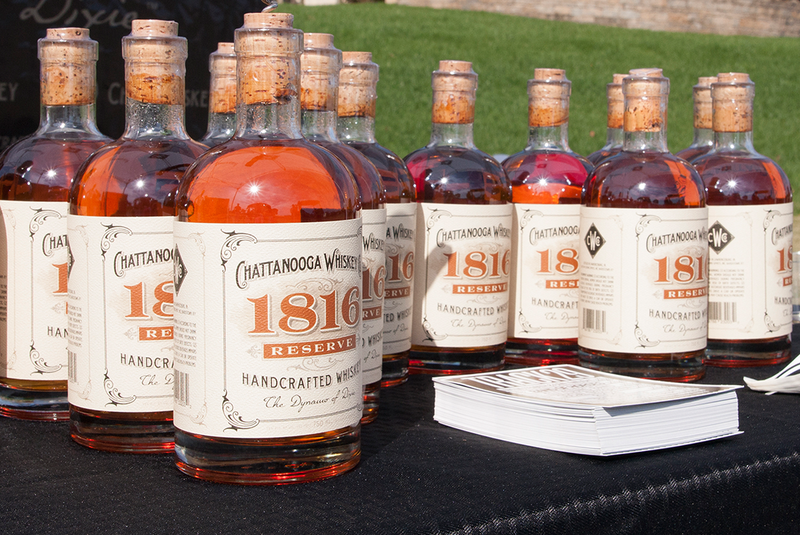 Not only did they enjoy a beautiful day of golf, each participant also received hand rolled cigars and Chattanooga Whiskey. 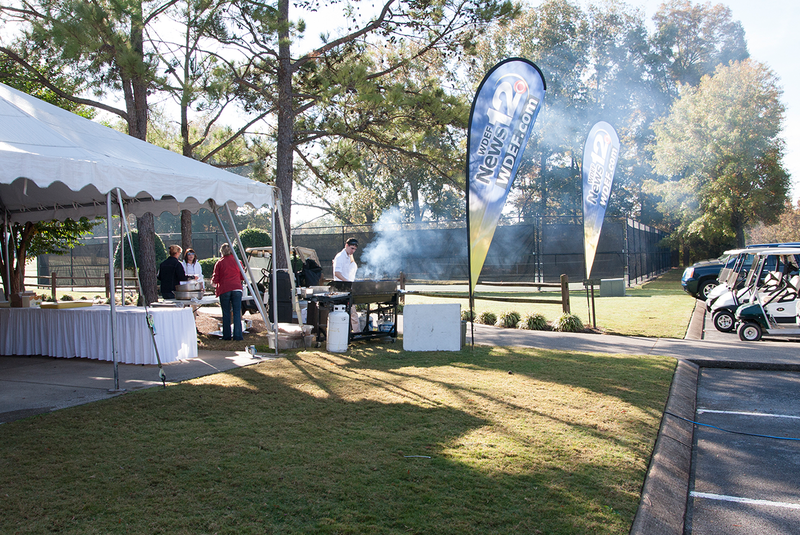 They were also able to take advantage of multiple food tents throughout the course. 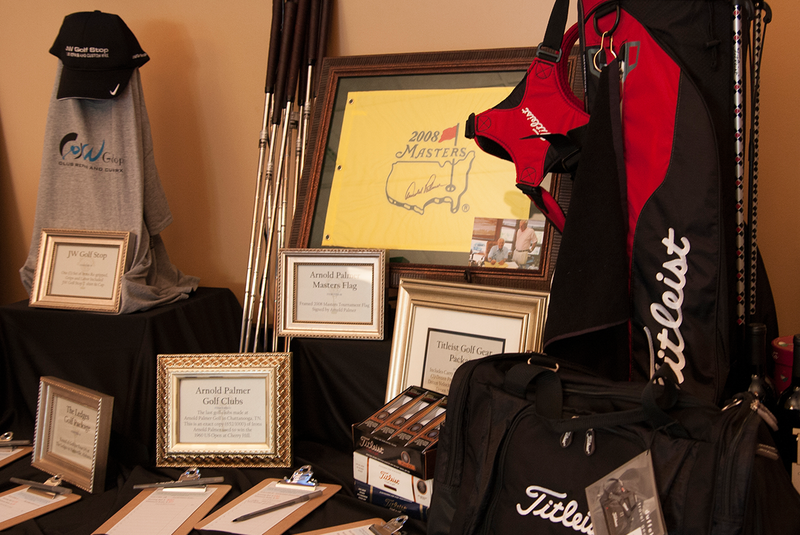 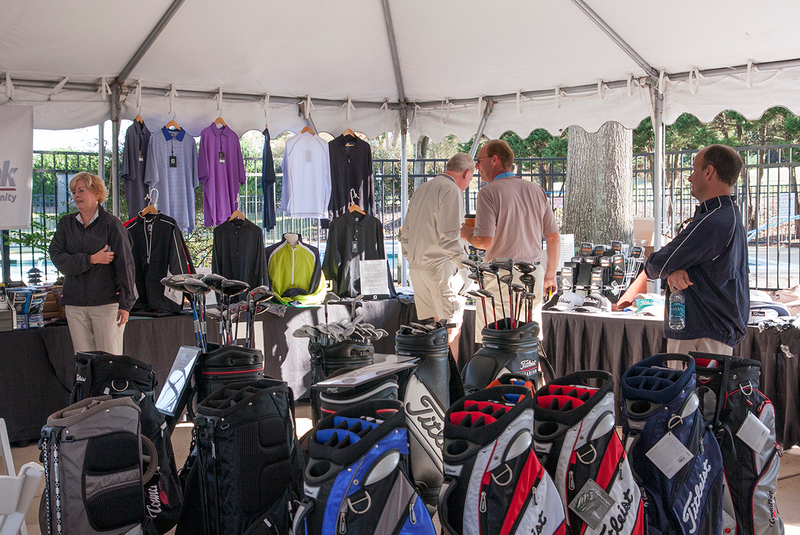 The music, golf, food, and fellowship were amazing, but the most important aspect of the event was the overwhelming support of our two charities: The Hunter Worley Foundation and The First Tee of Chattanooga.